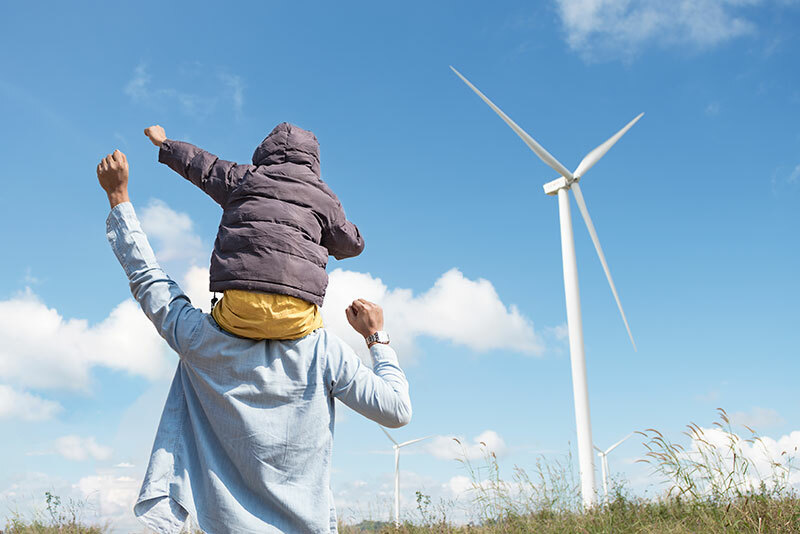 Signing up for TotalGreen, our 100% renewable generation service, means your electricity will be generated from carbon-free wind and solar farms. TotalGreen is a simple, cost-effective way for you to do even more to reduce your impact on our planet. Choosing TotalGreen will cost the average home about $5-10 more per month, about the same as a cup of coffee or two. Solar Customers: If you currently have solar, you won’t automatically be enrolled in SJCE GreenSource service in February 2019. But you can enroll today by selecting TotalGreen, our 100% renewable option. Special Rates Customers: If you participate in CARE, FERA or Medical Baseline Allowance programs, those programs will continue to apply to you as an SJCE customer and you can upgrade to TotalGreen if you choose.